Northwest Tap Connection practices in Rainier Valley for Friday evening’s dance exhibition and discussion about the power of dance in urban communities, at EMP Museum. 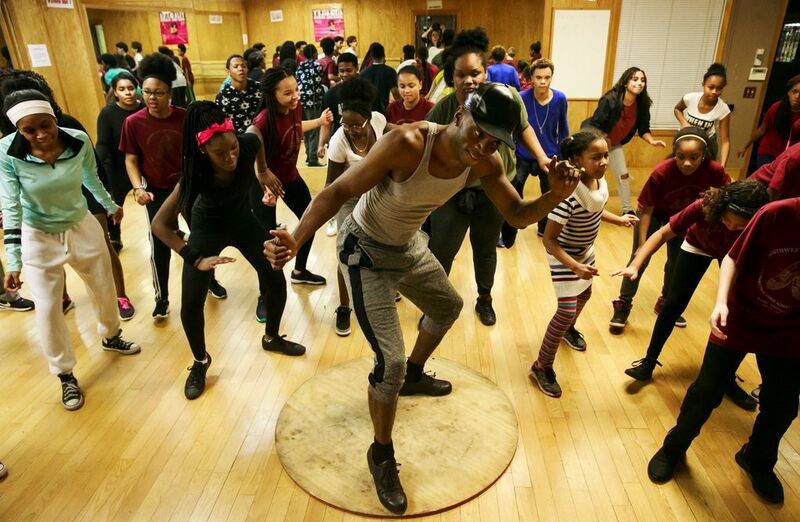 The all-ages show will feature Northwest Tap Connection youth dancers led by instructor Shakiah Danielson, as well as a discussion with Northwest Tap Connection artistic director Melba Ayco and Spectrum Dance Theater artistic director Donald Byrd. The show is part of the museum’s Black History Month programming, which will include performances by Seattle hip-hop artist Draze, singer Kimberly Nichole of “The Voice” and an ’80s karaoke night. Tickets to Friday’s 7-9 p.m. show are for $10 for the public, $8 for EMP members.